He criticized me for having compassion for animals...then, he was reminded that, God created the animals FIRST, then humans as an afterthought. That Scripture verse can be found in my book, God and Animals (AMAZON). 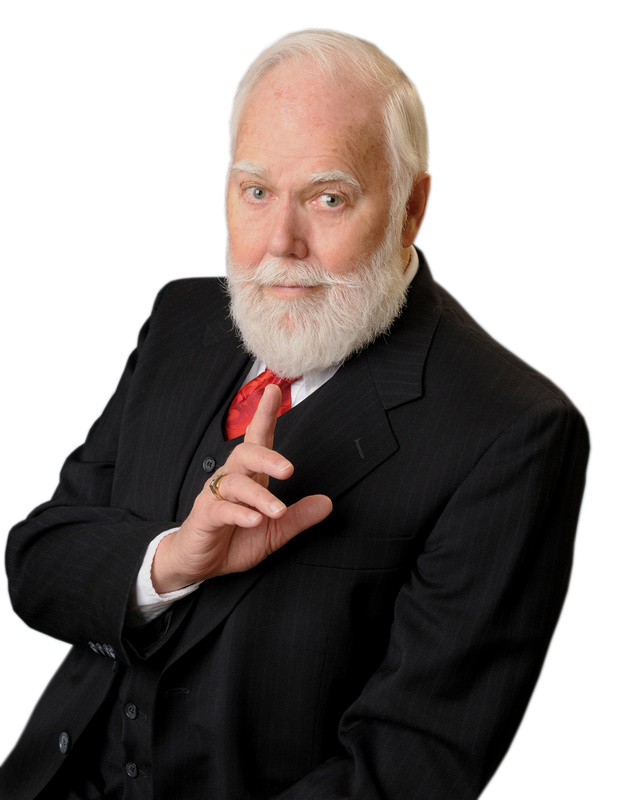 Then he aimed a sucker-punch with this statement: "You may be fighting against what God designed us to be, omnivores, but a lot of us God-fearing people do not. In addition to eating game animals, I also wear leather shoes. How about you?" He is a superior "God Fearing" man, by golly. 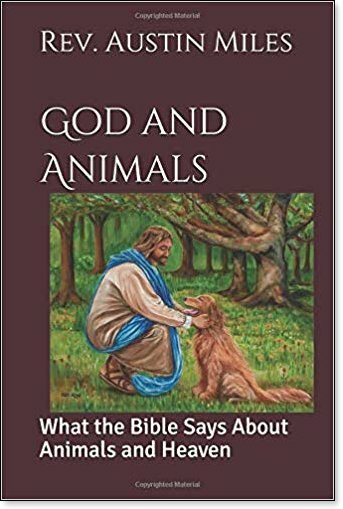 In my book that Mr. Naye criticizes, God and Animals-What The Bible says About Heaven and Animals- (AMAZON), he will find that, 'in the beginning' both humans and animals were vegetarians. All relevant Scriptures are in my book to verify what I've stated to make solid points and hopefully impressions. Everything I've said in my book is backed with Scripture Verses. The critic was angered at my defense of animals, especially as I noted that Trophy Hunting was "sport killing," in which those particular hunters gain perverted pleasure in doing. How can anyone take pleasure in causing a living creature to suffer? He then made a point of telling me that, "wolves, by the way, do not just kill to eat but frequently participate in "sport killing," i.e., just killing for the fun of it." This man was not trying to establish dialogue with me, he just wanted to fight. We are supposed to care for God's creation but we do not. We have a way of ignoring too many things and are letting everything, including environment, and even our families, take care of themselves. As inventor Liza Marie Hart, known as the "female Einstein observed: "When man messes with God's Ecosystem, we always have a catastrophe.